Are you dreading the upcoming holidays and wondering how you are going to stay on track with your weight loss and fitness goals? I hope these few tips will help get you through and moving on to the new year with a smile on your face and few pounds lighter. 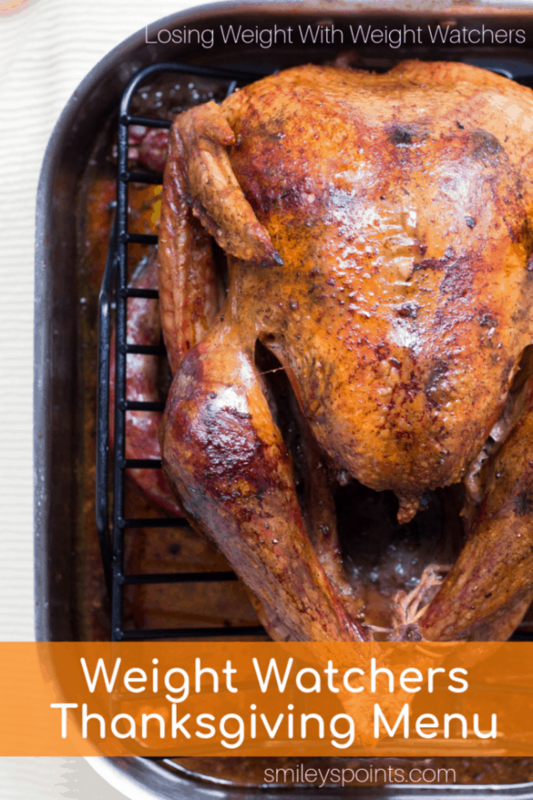 Weight Watchers isn’t a diet, so the key to staying on track during the holidays (at least for me!) is just to take a few bites of each food rather than loading up on huge portions of mashed potatoes and high point desserts. Want to enjoy your Thanksgiving Holiday and stay on track? 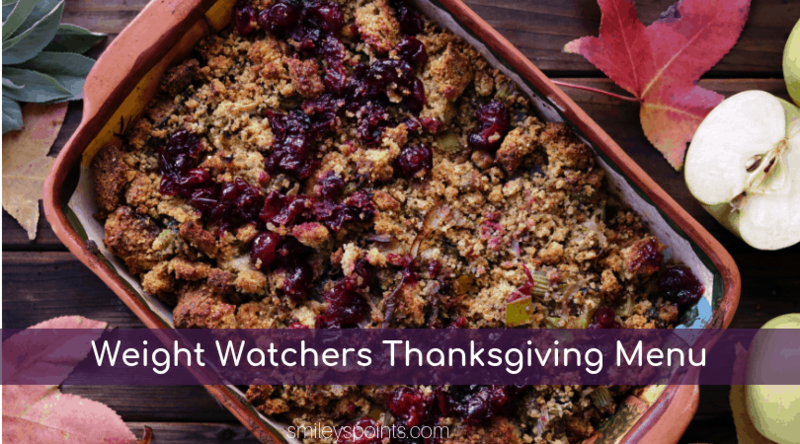 Here are some ideas that may help you to conquer Thanksgiving and come out ahead. For some, it’s dreaded, I know… but exercise is necessary during this season and here are some easy ways to do it. Walk, yep walk more! Get in a few extra steps EVERY chance you get. Get your 10,000 steps in and you won’t feel so bad about eating that gravy! If you have limited mobility, you can still do chair exercises; move as much as you can to keep your body active. This is the time when we want to add cheat days and not exercise as much because we ate too much and just want to sleep. To win at weight loss, you have to be willing to do what others are not. We are winners so lets act like winners and move!